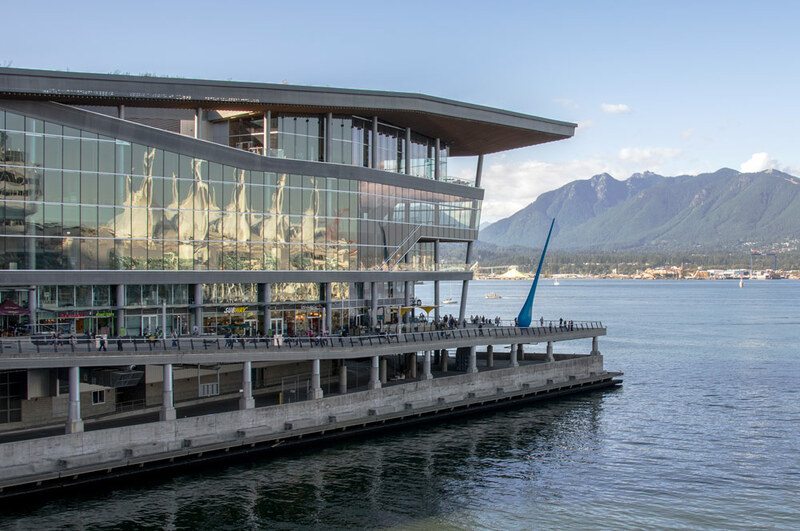 Our team is excited to be participating in the GLOBE 2016 Conference and Innovation Expo, one of the world’s largest business and sustainability forums, which takes place from March 2-4, 2016 in Vancouver, British Columbia. This session builds on the promise of the Paris Agreement and emerging 100% renewable energy targets and seeks to answer the following questions: How do robust municipal climate and energy policies spur job creation and business development at the city scale? How do these policy signals attract investment? How will the private sector help foster better more livable cities? More information and registration: See this page, open to GLOBE delegates only. The Renewable Energy Challenge is a half day workshop that will be held one day in advance of GLOBE 2016 where participants will work creatively to solve nine concrete challenges faced by cities and businesses in their efforts to become 100 percent renewable energy-powered. Objectives include: 1) Using the principles of dialogue and design thinking to find solutions to concrete, real-life challenges that cities, businesses, and large corporations face in their efforts to become 100 percent renewable energy powered and 2) Create city-to-city and city-to-business and business-to-business connections to further renewable energy projects. A report will be available online following the event. Registration: Participation in the Renewable Energy Challenge is by invitation only. If you would like to be considered, please email Juvarya Veltkamp at jveltkamp@vancouvereconomic.com. Both GLOBE delegates and those not registered for GLOBE are welcome to attend.